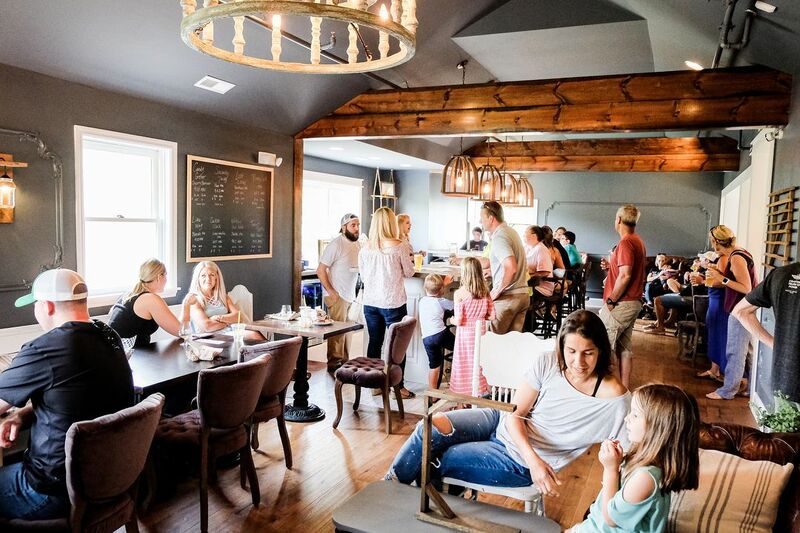 King Canary isn’t just about the beer; it’s about an inviting atmosphere for the community. The brewery features two floors with a combination of bar seating, tables and couches. Expansive windows, as well as outdoor seating areas, allow for ample viewing of the Lake Norman cove, along which King Canary sits. King Canary also includes a game room, outdoor fire pit and other amenities to create “a cozy farmhouse” environment.